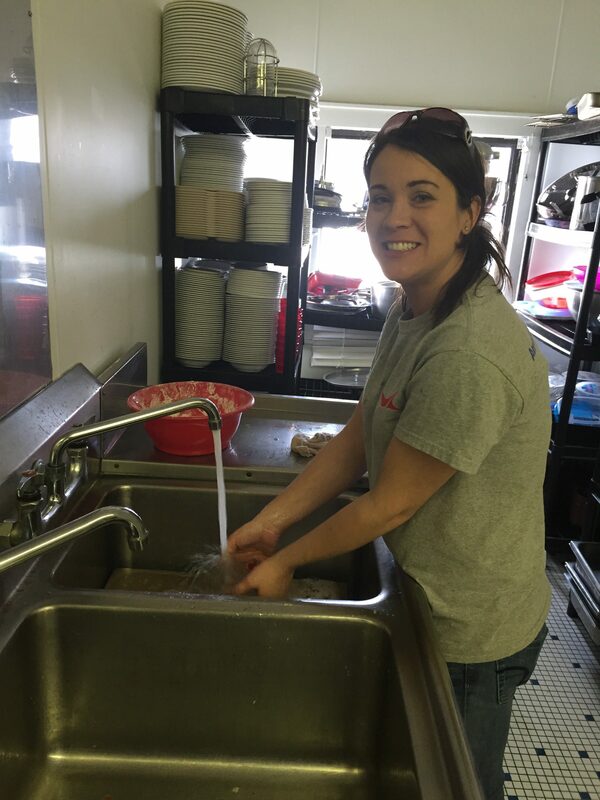 The Humanitarian Support Foundation VA office visited the Salvation Army on March 9, 2016 to help prepare a meal for those most in need in the Martinsville area. 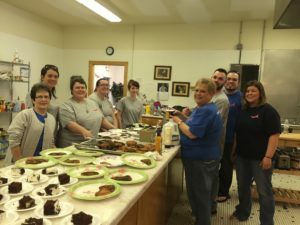 The Salvation Army hosts a lunch meal every Monday, Wednesday, and Friday weekly open to the community. This community meal serves all people but is especially beneficial for homeless and those struggling to ensure there food needs are meet. The Humanitarian Support Foundation VA office has committed to be a part of this meal program each month by helping to prepare and serve food each second Wednesday of the month. Employees go over and start preparing food and a second shift of Humanitarian Support Foundation employee’s helps to serve meals to those who attend the meal. 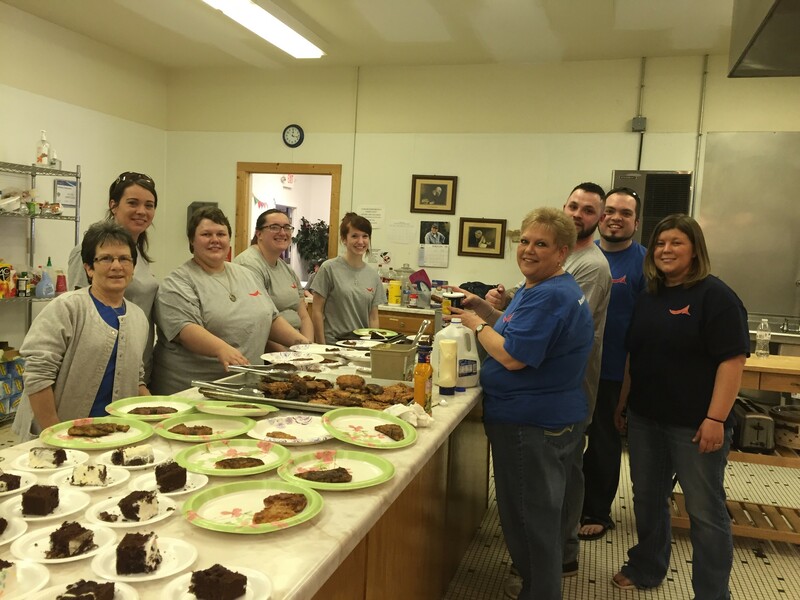 This month employees served approximately 60 + guests with fried pork chops, mashed potatoes, salads, and chocolate cake. Employees look forward to helping with this vital program in the future.